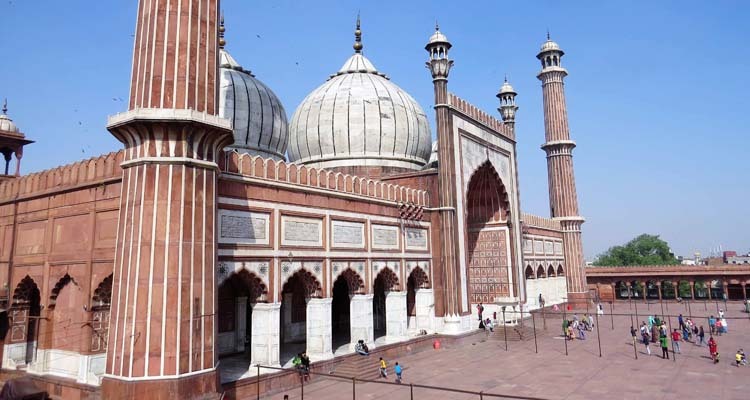 Golden triangle tour with Ajmer and Pushkar – Explore Ajmer Dargah and Pushkar temples with top three destination of India, namely Delhi, Agra and Jaipur. 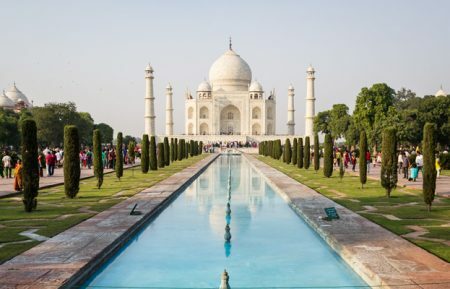 Sunrise visit the world famous Taj Mahal built by the Moghul Emperor Shahjahan in 1630 for his beloved wife Mumtaj Mahal to enshrine her mortal remains, and after breakfast check-out from the hotel and visit the Agra Fort which is situated at the right bank of river yamuna. The Fort contains the halls of Public and Private audience. Later drive to Jaipur enroute visit Fatehpur Sikri. Fatehpur Sikri (40 Kms away from Agra on the way to Jaipur), this was built by Emperor Akbar in 1569 and due to scarcity of water it was abandoned after 15 years. It is also known as the "Deserted City". Overnight stay at hotel in Jaipur. 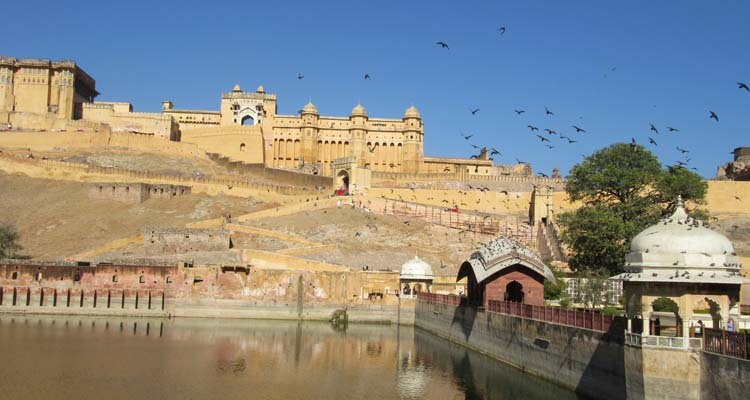 After breakfast we will start the Jaipur city tour, first we will proceed to visit the Amber Fort – It was the ancient capital of the State. Visit the Sheesh Mahal or the Hall of Victory glittering with mirrors. Afternoon visit Maharaja's City Palace & the Observatory. Drive past Hawa Mahal and through the pink rose residential and business areas. Overnight stay at hotel in Jaipur. After breakfast, drive to Pushkar enroute visiting the Dargah at Ajmer. Upon arrival at Pushkar and check into your hotel. 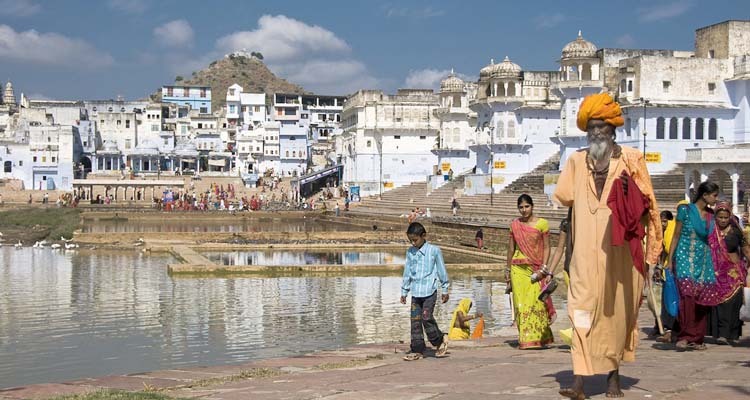 Pushkar is best known for its Brahma Temple built in the 14th century standing on a high platform near Pushkar Lake. 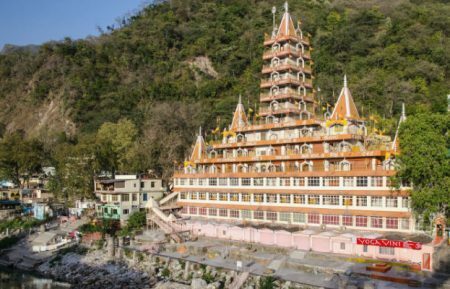 This is the only temple in the world where Lord Brahma - Creator of the Universe, is worshipped. 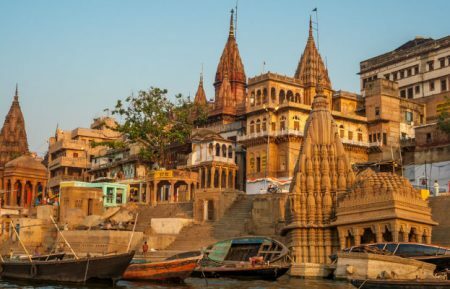 While Pushkar is a city of pilgrimage with over 500 temples and ghats, it is also famous for its annual Camel Fair, held during October/November. Visit Pushkar lake and ghats. Overnight stay at Pushkar Hotel. After breakfast visit Brahma Temple in Pushkar and drive to Delhi. On arrival in Delhi drop at the Airport / Rly. Stn. in time to connect Flight / Train for onward journey. 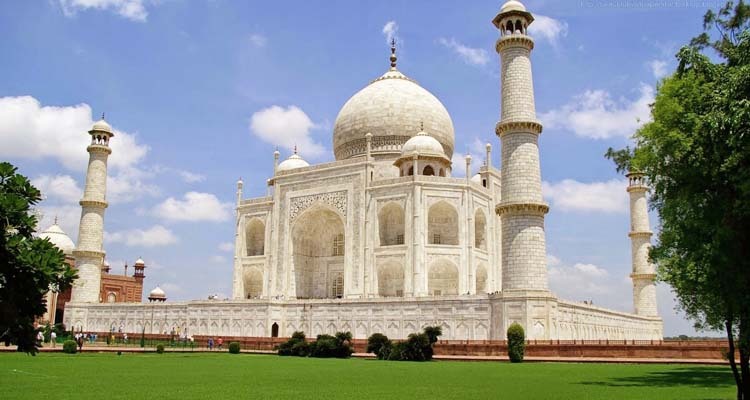 Sightseeing tour of the world-famous Taj Mahal, Agra fort and a short trip to the Mughal Town, Fatehpur Sikri. Visit to Amber Fort, City Palace, Jantar Mantar Observatory, Hawa Mahal - Jaipur. 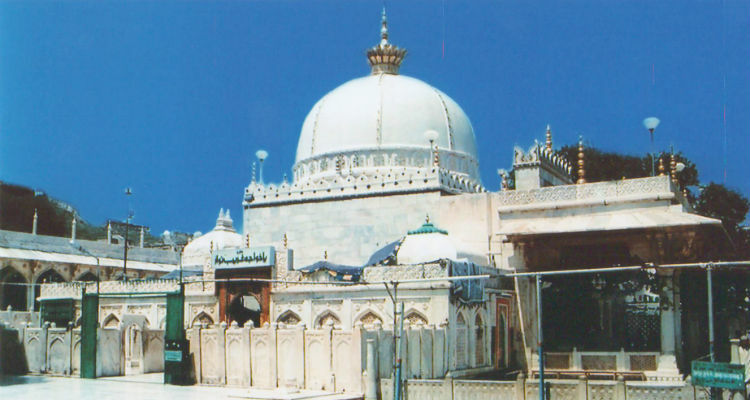 A short visit to Ajmer Sharif Dargah, is one of the most sanctified shrines in the country. 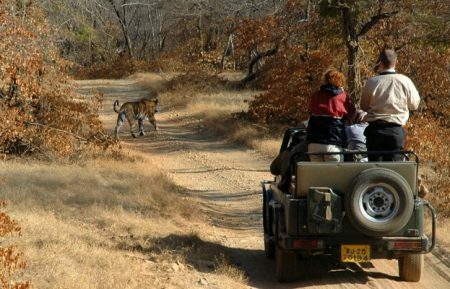 Full day sightseeing of Pushkar, visit Brahma Temple, Pushkar Lake and Ghats.